(Rome, 1 February 2019) On January 23rd, 2019 the CMI – Center for Mediterranean Integration of Marseille, celebrated its Annual Meeting in Paris where UNIMED was invited to take part. The themes on the agenda represent food for thought for our network and a recognition for the daily work carried on by UNIMED with projects and SubNetworks. A work that involves UNIMED also out of this specific partnership, in its daily activity through projects sponsored by European Union Programmes as Erasmus Plus or Interreg MED and the research that the Mediterranean Universities Union foster via its Academic SubNetworks and its Study Center, which is a further contribution to this reseau of actors. 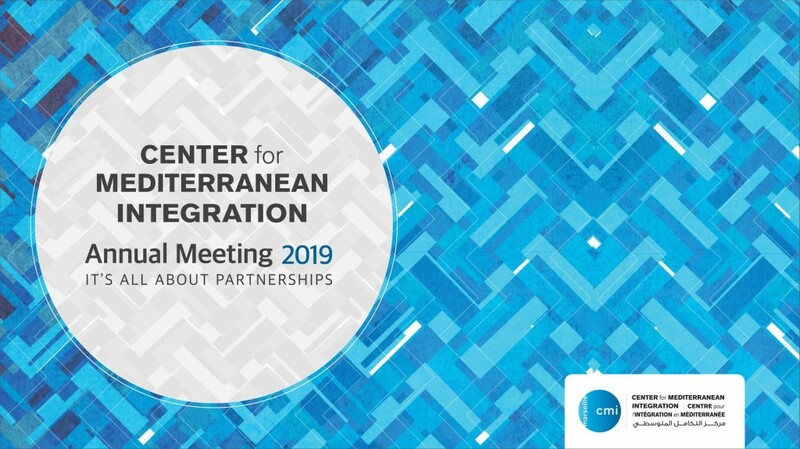 The Center for Mediterranean Integration (CMI), a multilateral forum, represents as well a platform where different types of stakeholders and actors come together and have the possibility to exchange ideas, discuss public policies, and even work on identifying regional solutions. It currently aims at becoming a technical center of excellence for Mediterranean integration and the Annual Meeting has been the occasion to report and reflect on the actions that have been realised and the goals pursued, which UNIMED will keep supporting.